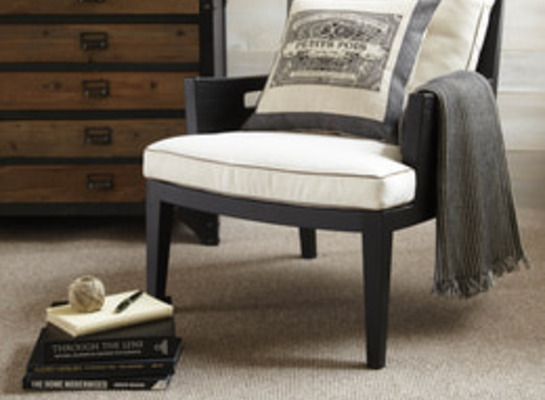 Textured or wool natural carpets are extremely popular. They can usually be used in all areas of the home and can create a modern contemporary look. 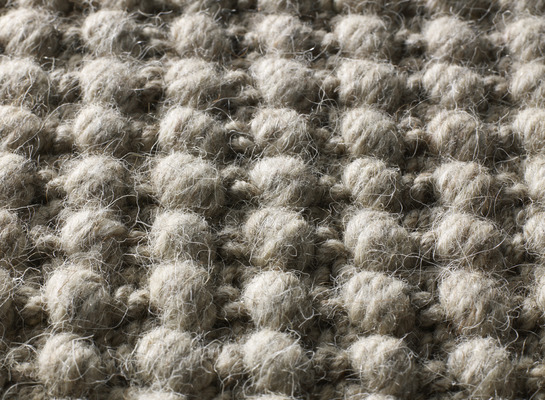 The texture on the carpet is made up of loops in the pile to create a pattern. 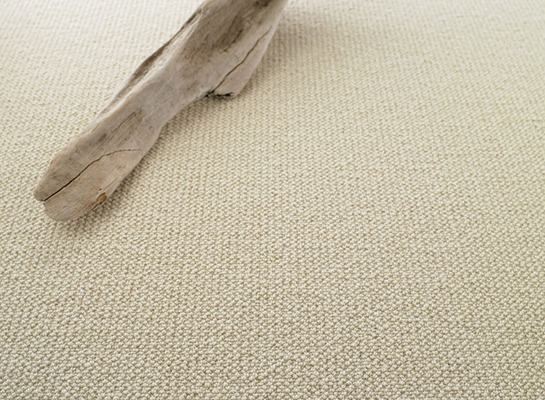 Available in mainly neutral natural tones and consisting of mainly 100% wool, they can make a floor more interesting.